Ten Reasons to Choose ITOL! Telling a Story to Engage Your Participants. In the learning and development profession many of us use storytelling on a daily basis. We attempt to capture the imagination of our students and metaphor becomes a valuable training tool. What we must ask ourselves is if we use storytelling enough in our training. Last week we talked about thematic learning and the power of imaginative solutions in a training environment, but what happens when the theme that you have applied is difficult to connect to the lesson that you are delivering? In circumstances where your theme fails to illustrate the skill properly, we can branch out into storytelling as a means of expressing our point. In using storytelling we maintain the strong metaphorical understanding that comes with thematic learning without changing our training styles to fit, instead we can simply choose an appropriate story and tailor that to emphasise what we are saying. Teaching through storytelling may seem like a romantic idea, but it is a powerful tool that deeply connects with the human psyche. It is a method that rings true regardless of origin; the children’s fairy tale often teaches a valuable life lesson, philosophers such as Plato used narratives to explain their theories and authors of fiction all over the world tie their views into their plots. So how does this fit in to your training? Steve Denning (ex- World Bank executive) writes about storytelling as an approach in leadership and management and the impact that it can have on learning. He explains that managers and marketers are beginning to use this tool to communicate on a deeper level. What Stories Can We Tell? Traditional pieces of fiction often carry a meaning, if you are teaching a skill such as problem solving then you might want to use a story that illustrates how breaking a problem down into smaller parts is one way to tackle an issue. This method requires sharp storytelling skills and the ability to express the point clearly, the stories being told need to be tested by the trainer in order to measure how effective that particular story is. This also offers a breakout from thematic learning, if you are struggling to make your theme fit your lesson then it can be used to tie the theme back into your workshop. Providing your students with a brief insight into your personal experiences may be useful in creating a sense of empathy, a powerful emotion that can engage and excite those in a learning environment. This means that the learner can connect with your lesson and potentially offer their own experience as a means of developing the idea. This can also be achieved by using the experience of other professionals, who outline in their literature what they have achieved through their experience. The key here is using the right story, with the right people at the right time. If you can develop your own storytelling skills and successfully combine the three, then you are one step closer to integrated training success. What are your thoughts on storytelling techniques? Get in touch! iTOL Questions- Can you tell me a way to grow the L&D department in my organisation? iTOL Questions- How do I add value to my training? 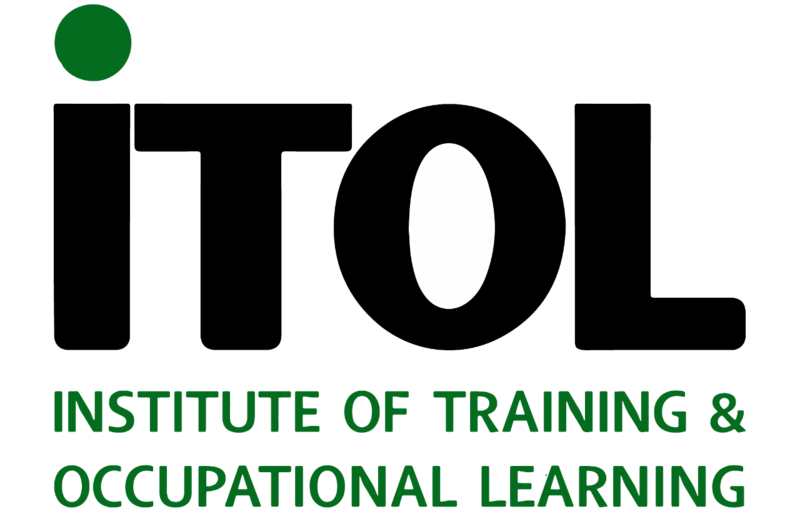 iTOL Questions- How do I make my training initiatives attractive? iTOL Questions- How do I manage ROI? 10 Reasons to Choose ITOL!